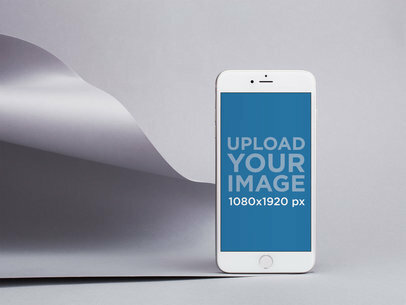 Improve your online advertising using a beautifully rendered mockup from Placeit! 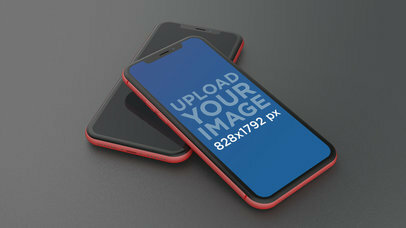 Featuring a red iPhone XR lying its head on top of another red iPhone XR while on a flat surface, this is a gorgeous visual that you can use to market your digital product in a more visually appealing way. 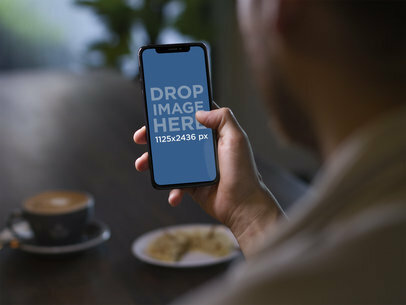 Showcase your latest responsive website with a gorgeous red iPhone XR mockup now! 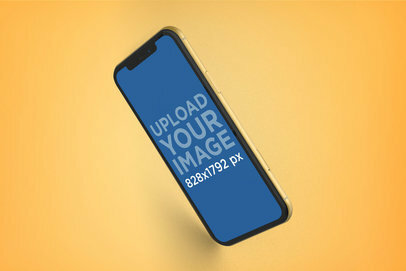 Use this beautiful mockup of a yellow iPhone XR floating angled and promote your app or responsive websites using a visual that will transmit professionalism and contemporaneity. 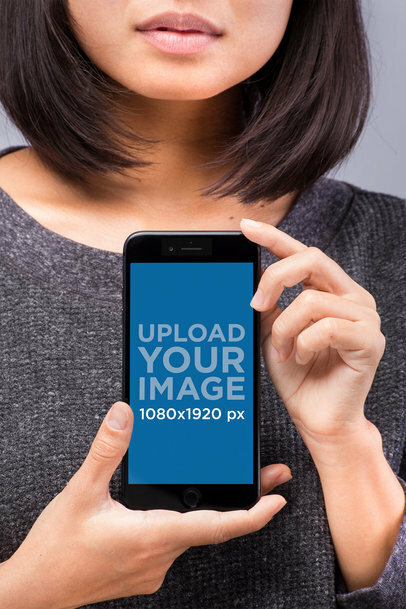 Attract more customers by using a gorgeous visual asset that will also reflect the quality of your product. 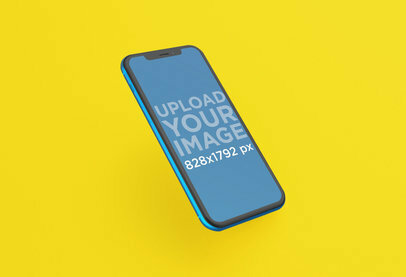 Use a yellow iPhone XR mockup by Placeit! 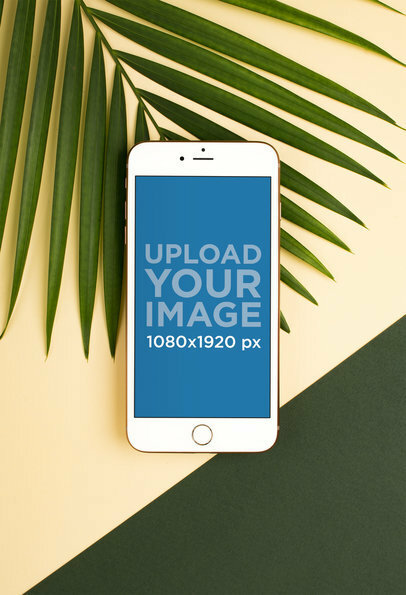 Want to see how your image will look like on an iPhone XR screen? 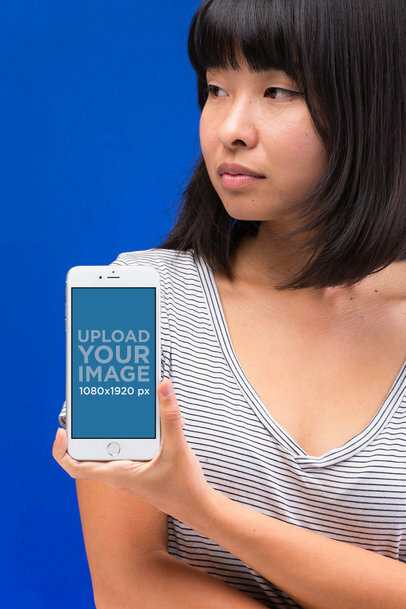 Visualize it with Placeit! 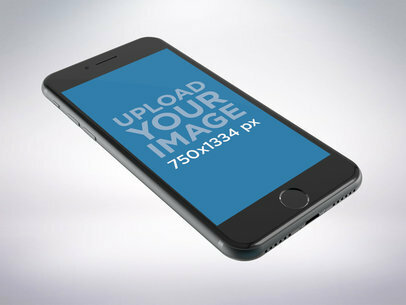 Our digital device mockups are super easy to use. Just customize the background to your liking, you can even make it transparent. 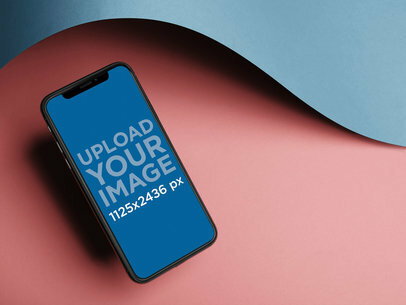 Create and edit your iPhone XR mockup now. 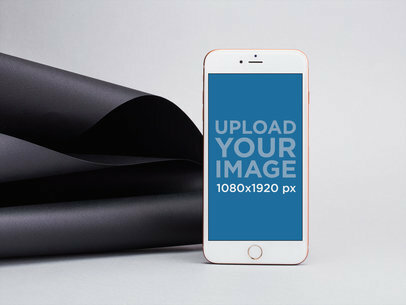 An iPhone 8 rests on a greyish black surface. 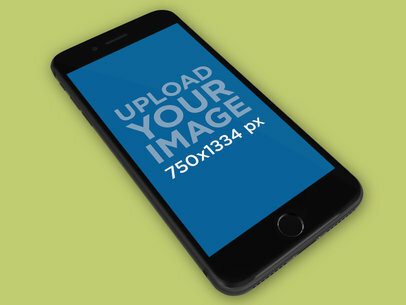 The device is tilted at a 45-degree angle so that it points toward the upper left and lower right corners. 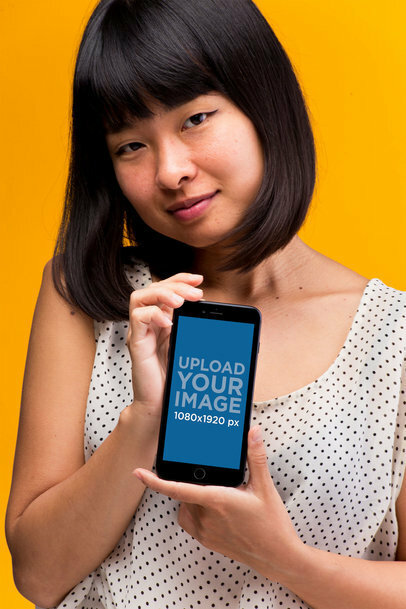 The zoom level is enough that the device occupies approximately one-third of the space in the entire image. The connection jack is visible on the bottom of the phone, beneath the circular home button. 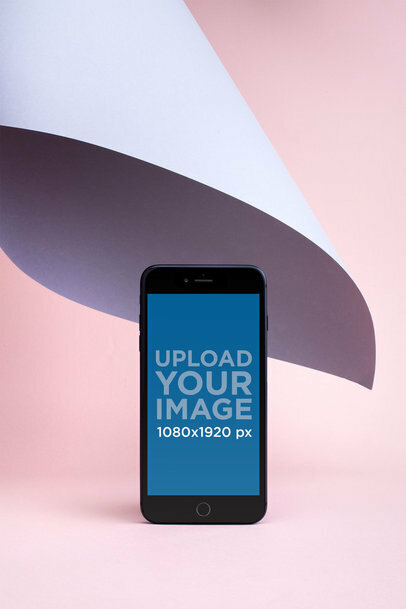 A Silver iPhone 8 sits against a flat background. It's lying on its back, face up. It is resting at an angle where its side, bottom, and face are all visible. 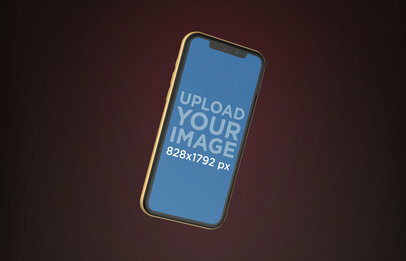 Two iPhones XS are suspended in space in front of a blank background. 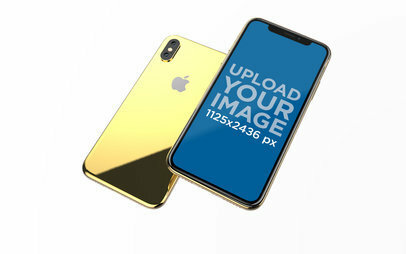 The iPhones are golden in color. Both iPhones are tilted to the right. One is display side up, and the other is display side down. 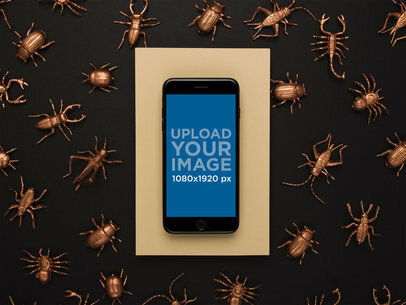 The display side up iPhone casts a small shadow on the other iPhone. 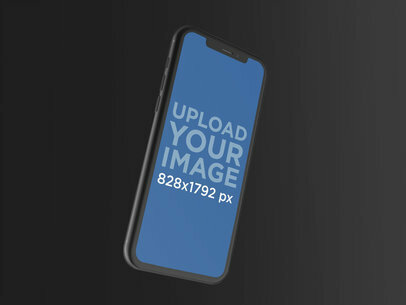 The image displays a Space Gray iPhone 8 is floating in the air. It is black with a silver border. It is sitting in a 45-degree angle and looks very sleek. 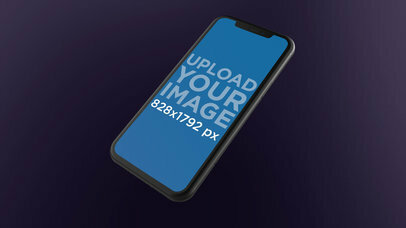 A Space Gray iPhone 8 with a black bezel is shown against a plain background with no shadowing. 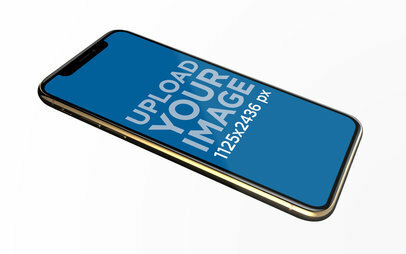 The iPhone is upright in portrait position but tilted towards the right side of the image at a slight angle, so that the volume and power buttons are visible on the phone's left edge. 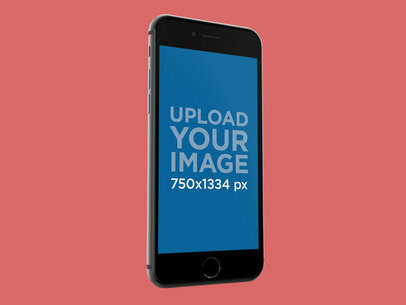 A black iPhone rests against a solid background at a 45° angle. 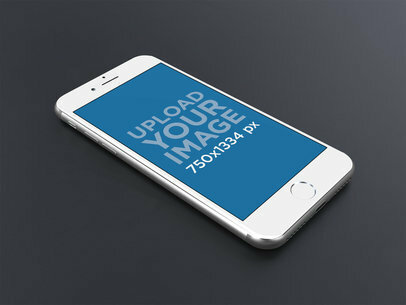 It takes up most of the image from top to bottom with a photo displayed on the screen. And iPhone XS sits at an angle tilted towards the right. 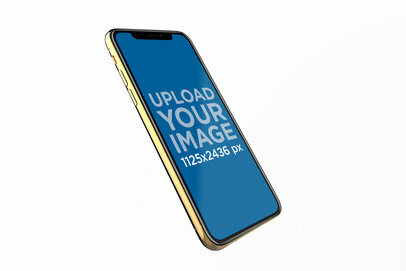 The device appears to have a gold frame and a blue screen. 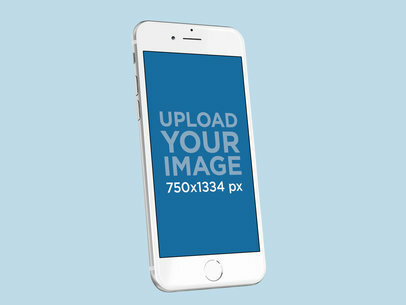 The screen reads "Upload Your Image". 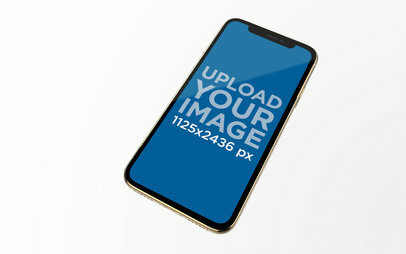 The image displays an iPhone XS Render tilted towards the right over a solid background. 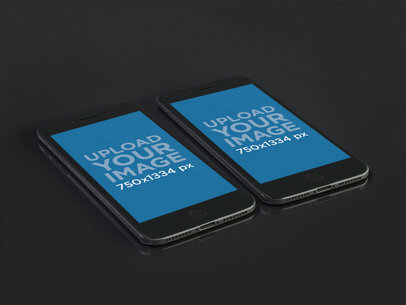 The black smartphone has a blue screen, it reads "Upload Your Image". 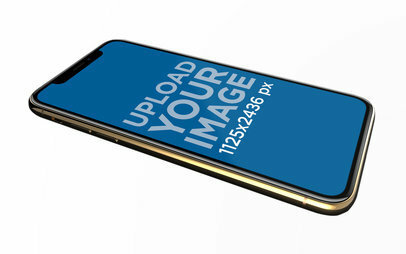 An iPhone XS is floating over a plain surface. 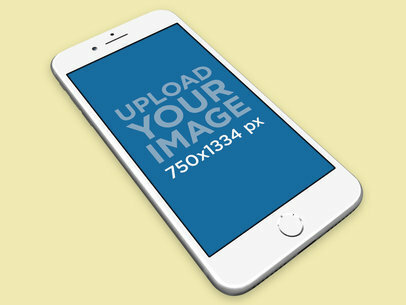 The iPhone is situated screen side up. 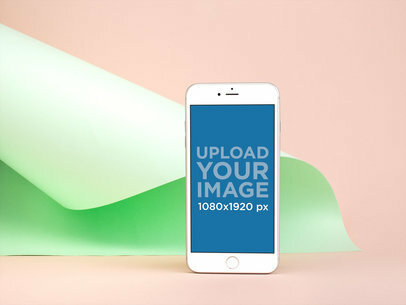 It is floating at an angle between portrait and landscape orientation. 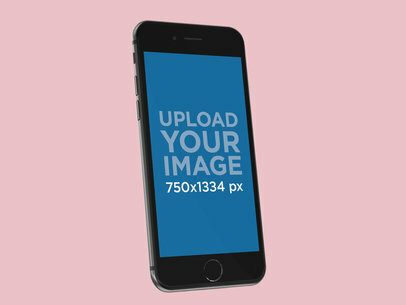 An iPhone 8 with a black button is shown in front of a plain background. 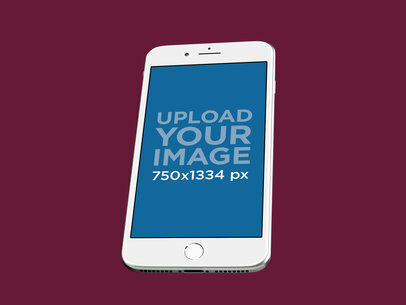 The phone is upright, but tilted towards the right side of the image at a slight angle, so that the power and volume buttons on the phone's left side are fully visible in the image. 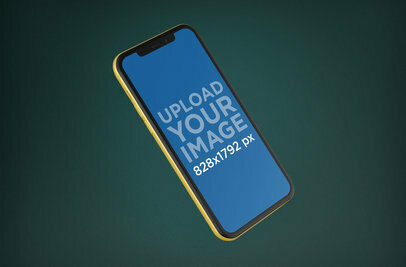 An iPhone 8 is floating over a plain colored surface. 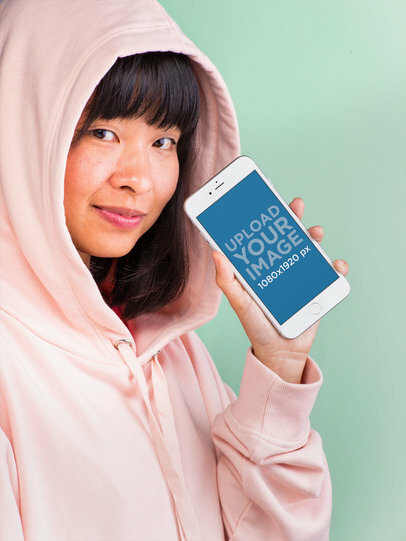 The iPhone is positioned in portrait orientation and is screen side up. 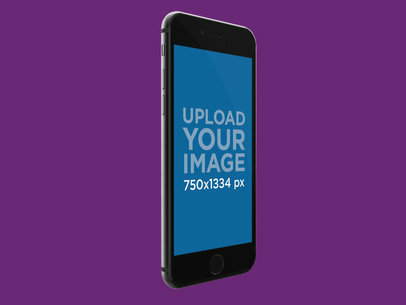 The iPhone is tilted slightly back and to the side. 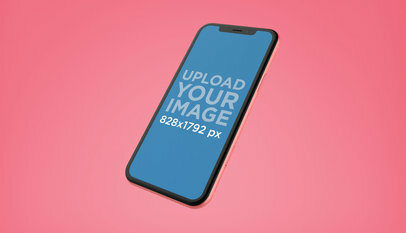 This mockup shows a photograph of an iPhone 8 as it lays semi-vertically. 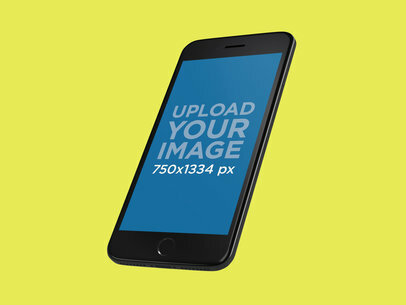 The iPhone 8 is tilted slightly towards the left. An iPhone 8 floats in front of a solid surface. 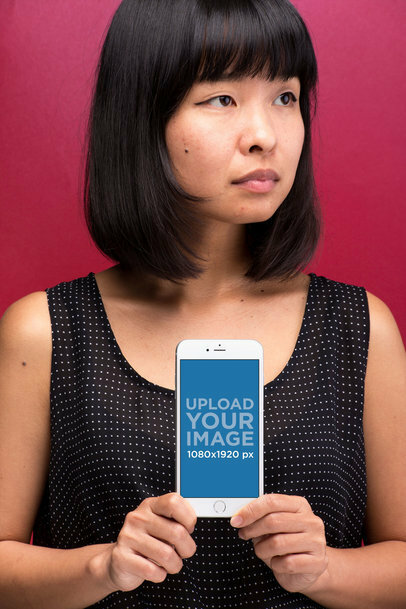 The iPhone is screen side forward and is floating in portrait orientation. The iPhone is angled slightly to the side. 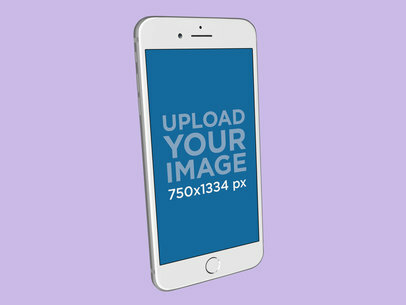 A Silver iPhone 8 is shown in front of a plain background. 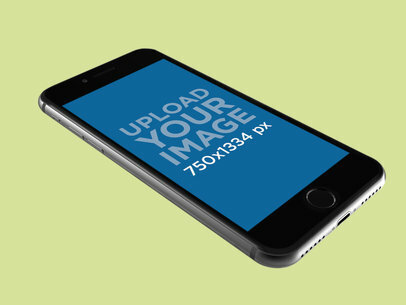 The phone is upright, but tilted towards the right side of the image at a very slight angle, so that the power and volume buttons are fully visible. 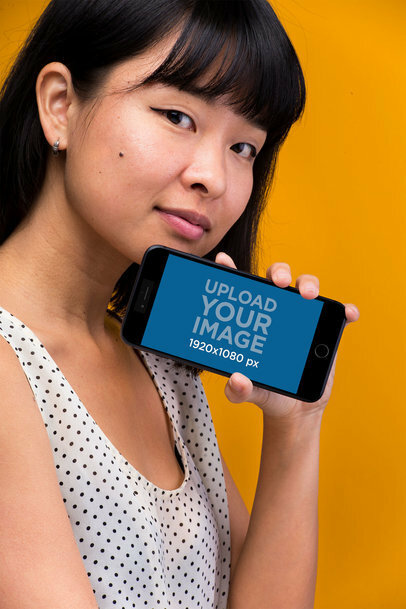 A Space Gray iPhone 8 stands in portrait position in front of a plain flat background. 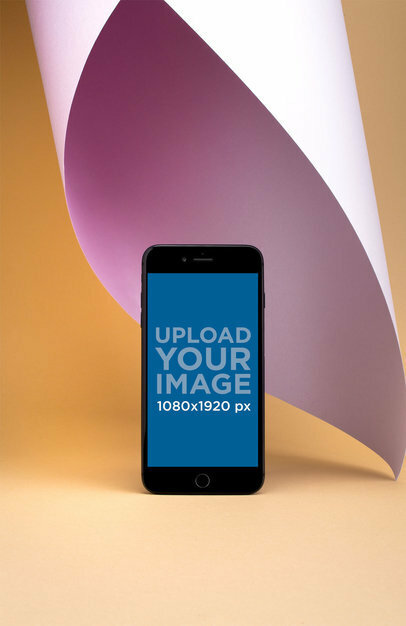 The iPhone is upright but tilted towards the right side of the image at a slight angle. 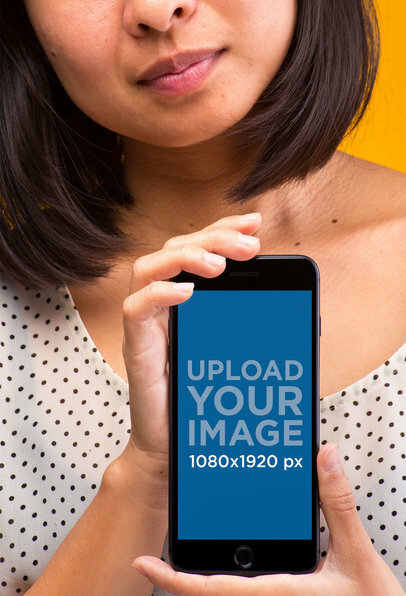 The iPhone is placed in the center of the image. 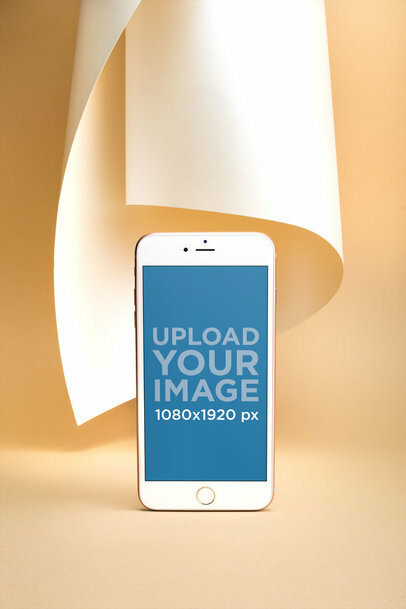 An iPhone 8 is floating in front of a plain surface. 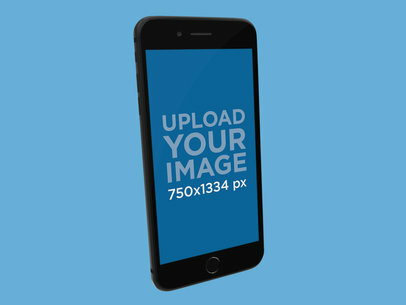 The iPhone is screen side forward and is situated in portrait orientation. It is angled slightly back and to the side. Two iPhones 8 lie next to each other on a dark surface. 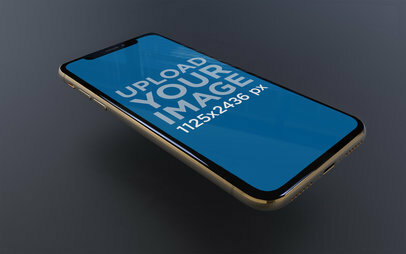 Both iPhones are angled away from the camera such that the bottom edges of the phones are visible. 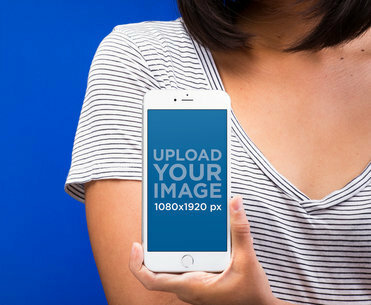 The iPhones are placed in portrait position. 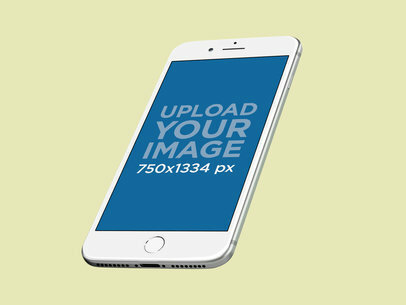 This is a mockup featuring an iPhone 8 with a white bezel, floating freely on an angle in front of a white and grey background. 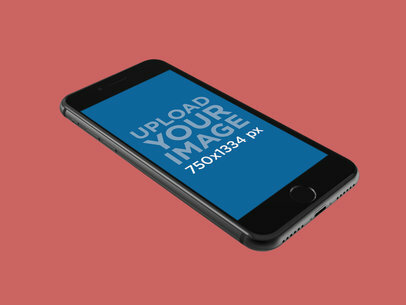 The screen is indigo with placeholder text reading "Upload Your Image 750x1334 px". 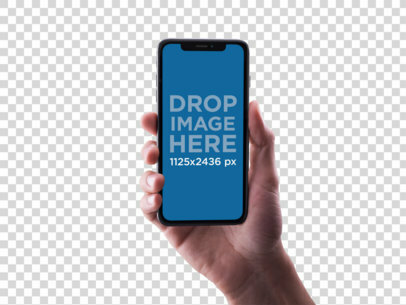 This is a stock image of an iPhone 8, floating freely on an angle in front of a white and grey background. 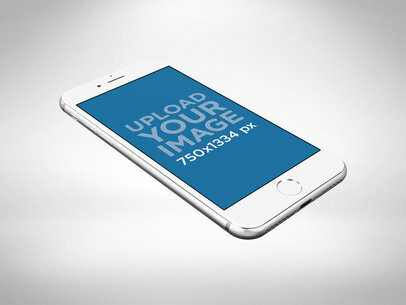 The phone is on and the screen is blue with a placeholder image reading "Upload Your Image 750x1334 px".